We are the trusted iPhone Game Development service with wide technical expertise and imaginative capabilities for delivering the highly innovative and best games and apps of all types. We have the team of skilled game developers who will take your ideas and will convert them in the breathtaking games with the beautiful graphics, unparalleled user experience, and scalable technology architecture. With the growing popularity of the Apple devices like iPad and iPhone, the market for the iOS games is steadily growing each year. Games are highly popular apps on iStore. 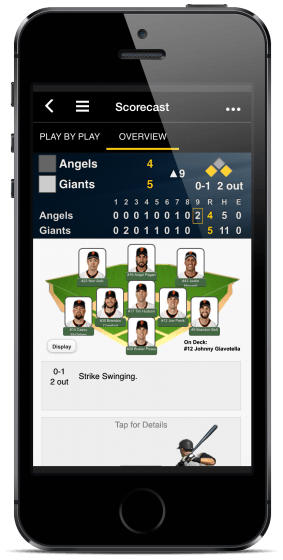 JD Softvera designs games & apps for devices like the iPhone. We have created many iOS games in social, casual, arcade, action, strategy, trivia, educational, puzzle, board, table, card genres and many more and are downloaded many times. JD Softvera is the fastest growing and renowned iPhone game development solution that has launched its industry-leading applications until now. 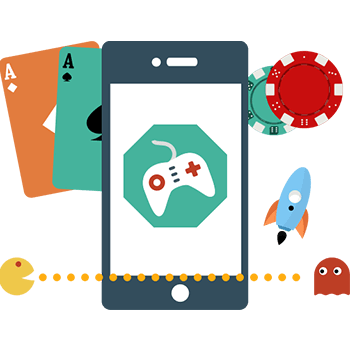 Our experienced and proficient coders and programmers are very passionate about the gaming applications and made iPhone games, and teamed with the exceptional graphic. 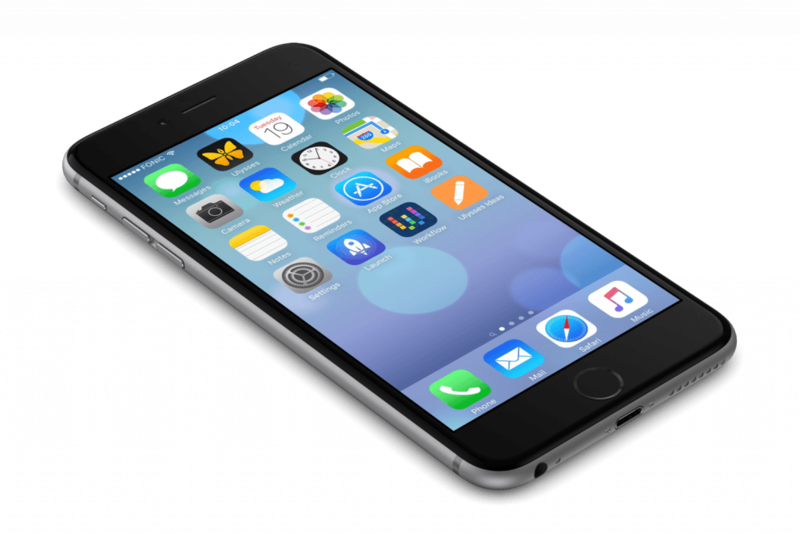 We are the trusted iPhone Game Development service with wide technical expertise and imaginative capabilities for delivering the highly innovative and best games and apps of all types. Development service with wide technical expertise and imaginative capabilities for delivering the highly innovative and best games and apps of all types. We have the team of skilled game developers who will take your ideas and will convert them in the breathtaking games with the beautiful graphics, unparalleled user experience, and scalable technology architecture. With the growing popularity of the Apple devices like iPad and iPhone, the market for the iOS games is steadily growing each year. Games are highly popular apps on iStore. JD Softvera designs games & apps for devices like the iPhone. We have created many iOS games in social, casual, arcade, action, strategy, trivia, educational, puzzle, board, table, card genres and many more and are downloaded many times. Our proficient and professional iPhone game developers include strict quality measures in this process. We use proven methodology for delivering high quality & measurable end results. We have a team of developers, programmers, IT consultants, graphic designers, business development managers, internet marketing experts, and web designers to offer you all services and solutions under one roof. We completely respect our client’s security and thus, we keep all the details confidential. Since a very long time now, JD Softvera has marked its online presence by using latest and modern technologies in iPhone game app development solutions. If you are looking for interactive and high-performance gaming then there’s no other place to be. We follow the customized and app-based development procedure to make sure creating the high-performance and beautiful iPhone gaming application for you. Our client is one significant part of this process. With the help of our well-synchronized and professional team, we can deploy the unique iPhone game development approach with no bugs. 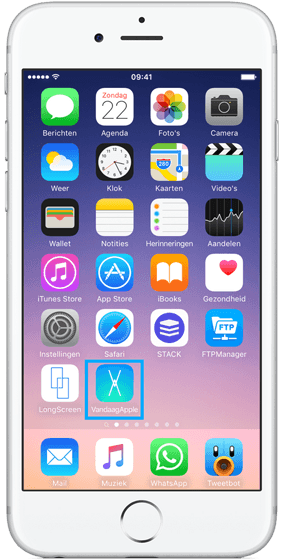 Our iPhone app development company makes use of a custom agile process, which reduces the risk and increases the velocity of this development process. Our qualified iPhone game Developers know exactly how to develop iPhone and iPad apps within the limited & feasible budget. 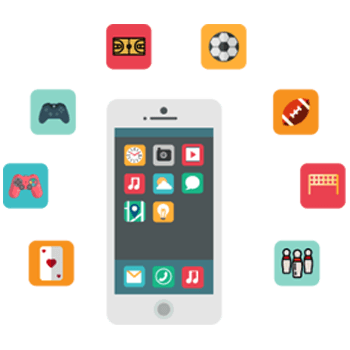 Our iPhone game development services include development, UX/UI design, and maintenance, deployment, testing, and extending iPhone games.